We ask the Trump Administration and Congress to invest in the right of Central Americans, specifically in El Salvador, Honduras, and Guatemala where homicide rates are some of the world’s highest, to live and work in safe and economically stable communities. In order to make safety and stability in the region a priority, the U.S. must stop militarizing the region. The U.S. must not encourage or finance programs that degrade the ability of people fleeing violence to access safety in other countries. Further, we ask that the U.S. ensure that Central Americans fleeing harm have a full and fair process for accessing refugee status and other protections. Migration from the Northern Triangle of Central America—El Salvador, Guatemala and Honduras—has risen steadily as violence has increased. The three Central American countries rank in the top 10 of countries with the highest murder rates: Honduras (1), El Salvador (2), and Guatemala (10). Additionally, impunity is widespread in the region meaning those who commit crimes are rarely brought to justice. The conviction rate for murders in all three countries hovers around 6%. Due to the violence and lack of protection in their home countries, an increased number of asylum seekers, unaccompanied children, and families, especially women with young children have sought refuge within the United States. “Well before the 1989 assassination of six Jesuits, their housekeeper and her daughter by U.S. trained Salvadoran military forces, the Jesuits in the United States were partnering with Jesuits and colleagues in Central America. 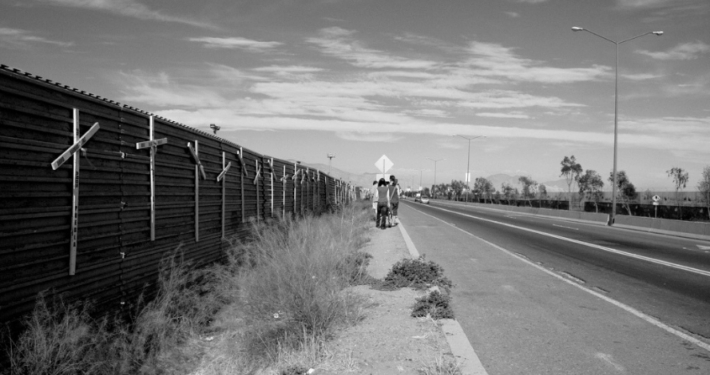 Since that time, Jesuits in the U.S. have been committed to ensuring that U.S. policy does not exacerbate difficult realities facing poor, marginalized communities. 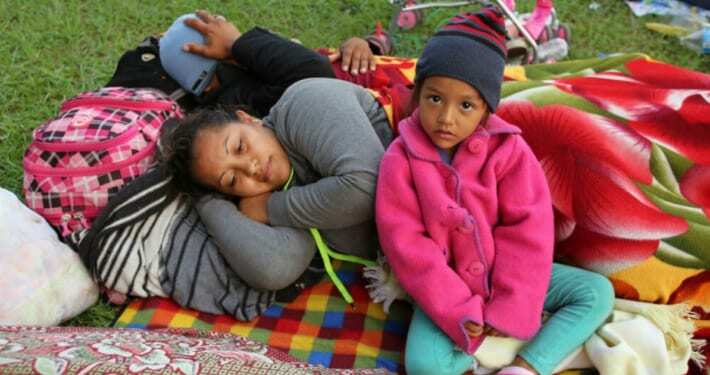 Over the last several years, [the U.S. Jesuit Conference] and Jesuit Refugee Service/USA have tracked with growing alarm the increase in forced displacement and targeted violence—perpetrated by gangs, organized crime and state actors—in El Salvador, Guatemala and Honduras. This is not a new crisis, nor is it primarily at our border. Rather, it has been escalating over the last decade in the Northern Triangle. For example, 90 children are murdered or disappeared in Honduras every month; this is the equivalent of eight children being executed in [Rep. Boehner’s] Congressional district every thirty days. The impact of this crisis has fallen most heavily on women and girls. From 2005 to 2012 there was a 346% increase in murders of women and girls in Honduras. Meanwhile El Salvador has the highest rate of homicides against women and girls in the world, and Guatemala ranks third on the same chart. Is it any wonder that young girls are leaving the region in record numbers, with a 140% increase in girls 12 and younger arriving unaccompanied at our border from the Northern Triangle this fiscal year? Establishing and continuing relationships with your Senators and Representatives is crucial to advocating for justice. As both representatives and members of your communities, every Senator and Representative has an office–often multiple offices–in their home states. Visits to these offices are an impactful way to speak, neighbor to neighbor, with representatives and let them know why and how the laws and policies pertaining to U.S. policy toward Central America impacts your community.